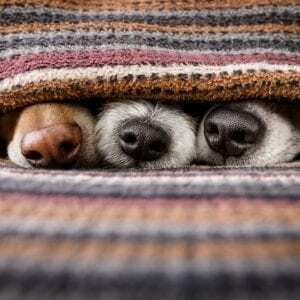 Where Animal Reiki Ambassadors Are Born! 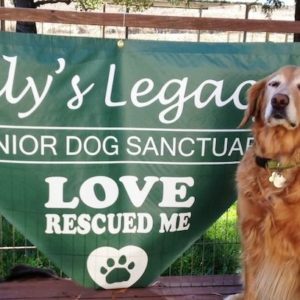 Do you have a passion to help animals in need? 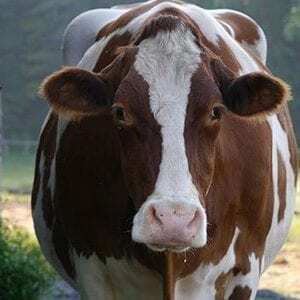 Do you want to learn Kathleen Prasad’s unique and effective Let Animals Lead™ method of Animal Reiki? 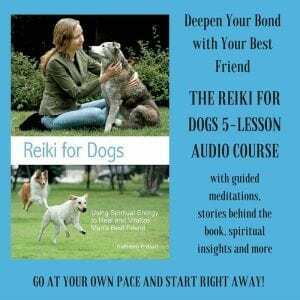 Are you ready to experience the amazing healing results of being Reiki with animals and their people? 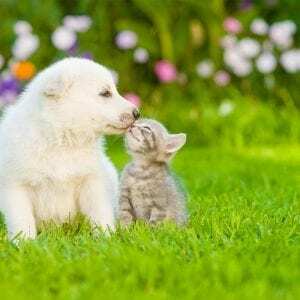 The Animal Reiki Source® Academy is here to help! Kathleen Prasad, founder of Animal Reiki Source® and the world’s foremost Animal Reiki Teacher, will guide you in the most ethical, professional approach for connecting with animals, so that you feel confident to go out into the world and share the gift of Animal Reiki healing! 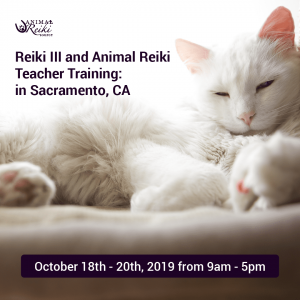 The Animal Reiki Source® Academy is the educational training center of Animal Reiki Source and offers a variety of inspiring learning options by Kathleen Prasad, including on-site, hands-on training workshops and online courses. 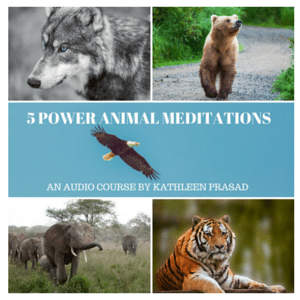 You can also learn Animal Reiki at your own pace through Kathleen Prasad’s audios and books. 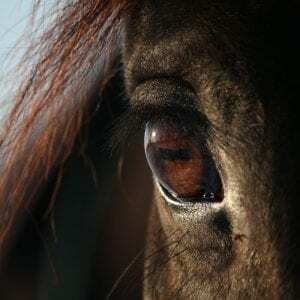 Kathleen is a pioneer in the field of Animal Reiki. Her unique Let Animals Lead™ method, based on twenty years of experience, over 500 hours of professional human Reiki training and thousands of hours of Animal Reiki sessions, is used with great success by animal lovers around the world. 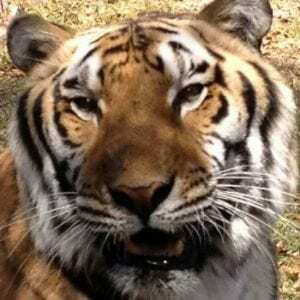 Kathleen’s gentle and respectful approach can support even the most sensitive animals and people. 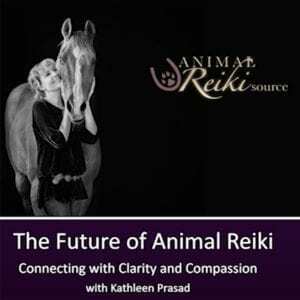 One of Kathleen’s favorite online classes is both in-depth and inspiring: Heart to Heart Animal Reiki is suitable for anyone interested in taking a deep dive into heart to heart healing connections with the animals they love. Applying the techniques taught in this course will change your life! 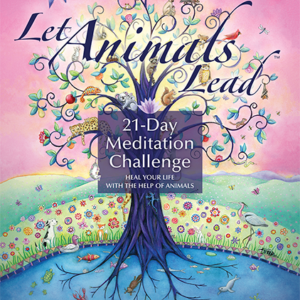 Want a simple, powerful meditation to use everyday with your animals? 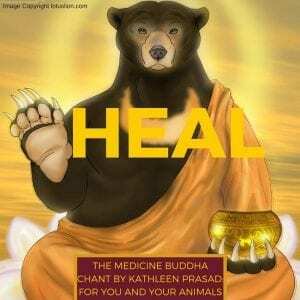 We recommend The Animal Reiki Guided Meditation on the Hara and Precepts. 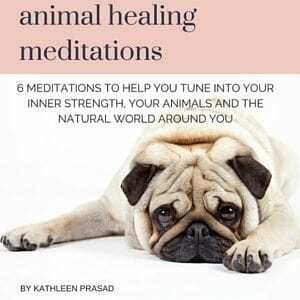 This 30-minute meditation combines soothing music with the healing power of Kathleen’s voice to support you and the animals you love. 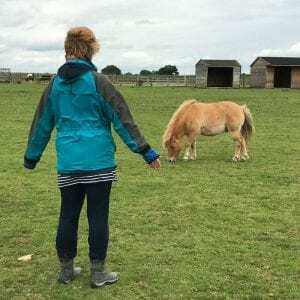 Want to teach Animal Reiki? You won’t find curriculum as thorough, professional, effective and ethical anywhere else. Kathleen’s manuals for Level 1, 2 and 3 Reiki/Animal Reiki are each over 100 pages long, giving you everything you need to teach in your community. Reiki 2 and 3 practitioners from all lineages are invited to take Kathleen’s Animal Reiki Teacher Training courses, provided they complete the 5-week Animal Reiki Workshop online course, offered every 2 months throughout the year. This class is given in a variety of locations around the US as well as in England. Check out the class calendar for your next opportunity to join us! 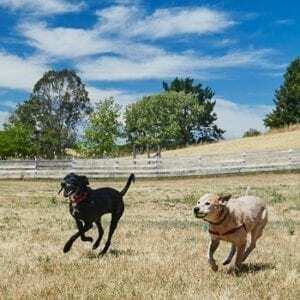 Want to help shelter animals? 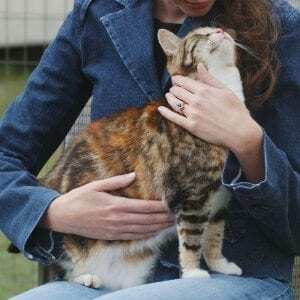 Join SARA, The Shelter Animal Reiki Association! SARA is a special nonprofit Kathleen has co-founded with Leah D’Ambrosio to support Animal Reiki practitioners and teachers to go out into the community and assist rescue organizations with animal Reiki sessions and staff/volunteer training. Students taking a Level 1, 2 or 3 class with Kathleen or any SARA Teacher will be invited to join SARA at the Practitioner level. Can’t study with us in-person? 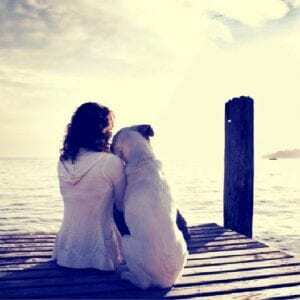 Reiki practitioners from any lineage who complete these 2 online classes, will qualify to become a SARA Practitioner: The Animal Reiki Workshop and The Animal Reiki for Reiki Practitioners class. SARA has monthly meetings, an online support community of experienced practitioners and a ton of materials to help you serve rescued animals and their caregivers in your community. Click here to find out more about SARA.